Looking ahead, the Veterans Health Administration is increasingly focusing on bringing care into veterans’ homes, VA higher-ups said at the mHealth and Telehealth World Conference in Boston. 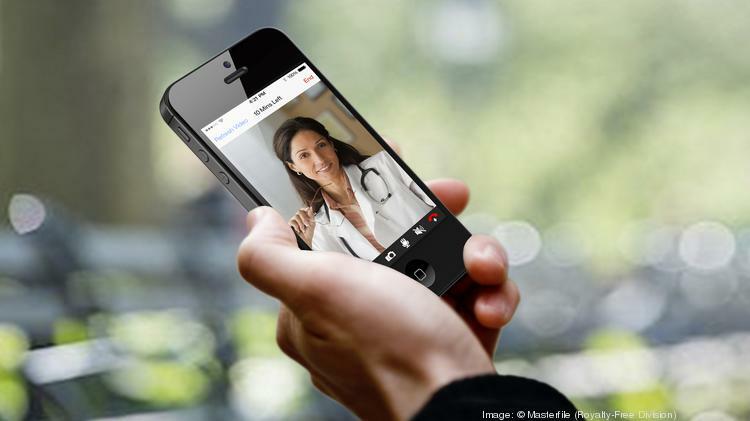 That effort includes not only home telehealth, but remote patient monitoring programs and mobile apps. Until recently, these three technological areas were all administered separately at the VA, Evans said. Now, they’re all organized under the Office of Connected Care. 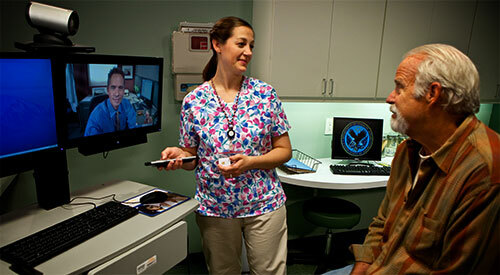 Dr. Kevin Galpin, acting chief consultant at the VHA Office of Connected Care, said another piece of the VA’s future plans is figuring out how to incorporate family caregivers into veterans’ care via telehealth. The VA is also looking into using mobile technology to connect veterans to friends and family for social weight loss or nutrition interventions, or even to do group therapy for PTSD with members of the same unit, who could work through shared experiences together. Evans said that the VA portal currently has 3.5 million registered users and is accessed 9,000 times a day by veterans. 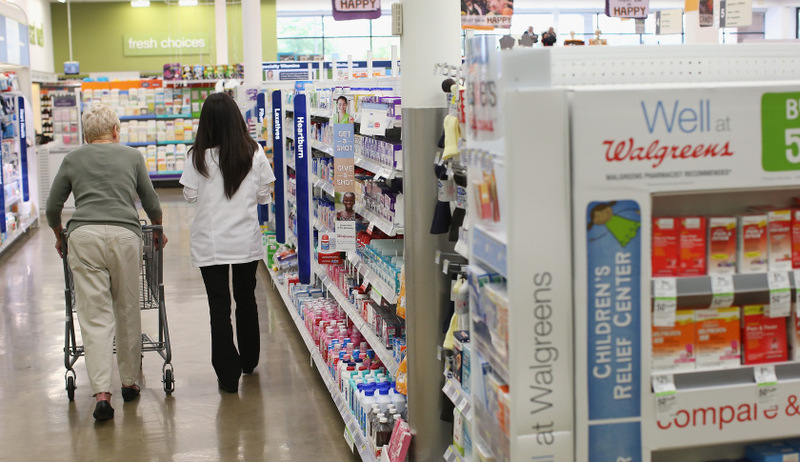 It has processed 72 million prescription requests sincce it was launched 10 years ago. He also said that about 12 percent of VA patients in a given year receive some amount of care through telehealth. Galpin said the VA did 2 million episodes of care through telehealth last year. Evans said the biggest challenge for the VA is driving provider adoption of telehealth tools, apps, and the patient portal, which he believes will drive patient adoption in turn.